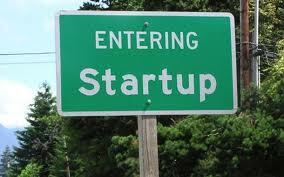 Brave New World: Three Start-ups That Could Change The Market? Yes it is Humble Bubble and the brew must have gone to my head. I realised after posting it and apologise unreservedly to Humble Bubble but couldn't get Hubble Bubble toil and trouble out of my head or access to update it. Or, again, Humble Bundle. ;-) I just purchased the last bundle with Gaiman, Doctorow, Scalzi, Lackey et al and I will certainly be reading all of them.